NethHill Sheepdog Holidays Groundworks have started. 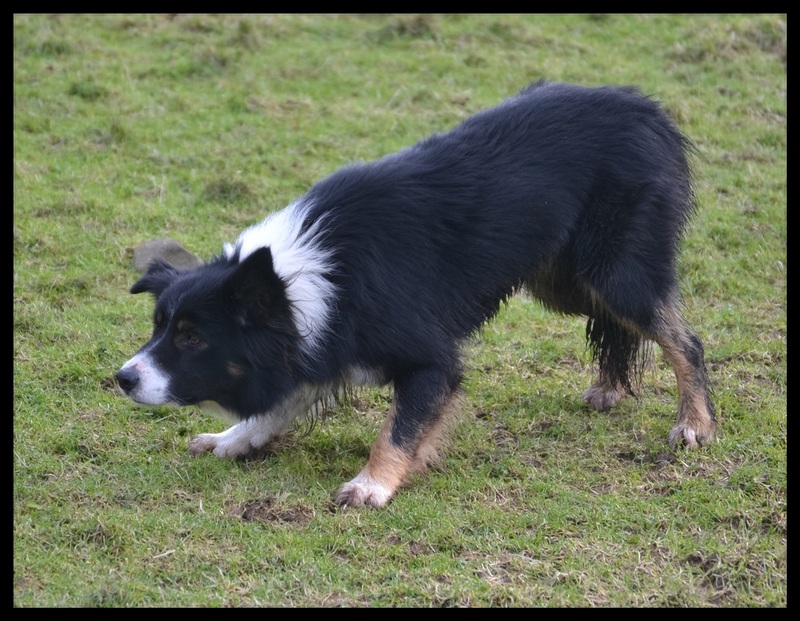 Click on Nethhill Sheepdog Holidays to follow progress. 5th place winner Bobby Henderson's "SKID"
Invited to compete on one man and his dog. Adam Henson visited the farm meeting Molly who was one of my team of dogs who were ready to compete on one man and his dog. Sid had a terrible injury and so was unable to compete so Bobby with his dogs Bonnie and Tweed stepped in for me. 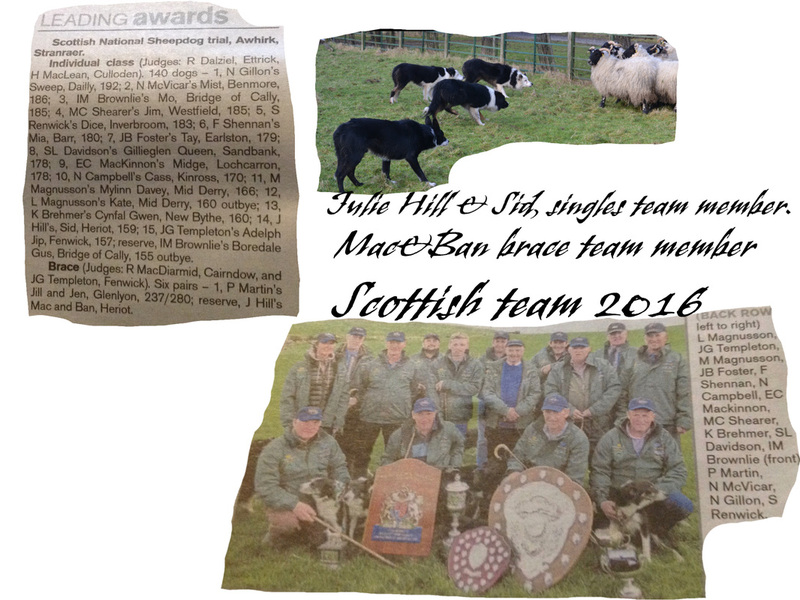 Teaming up with Murray Common as young handler they were representing Scotland.